Hey guys, just thought i'd make this announcement here and on the Website for you all! Some of you may or may not know this but when i first opened the Server, i never expected it for it to grow this fast and for you guys to love the Server this much! Originally i thought it was going to be relatively small and max hit around 20-30 players at the most. I then set a goal for the Server and it was that if the Server ever hit 70-80 players that would make me extremely happy and i'd then know this Server was a great, enjoyable and a successful Server. Today we hit 79 players, which is WAY more than i ever expected to hit and i'm extremely happy that we've come this far. Thank you guys for playing here and really enjoying the Server! As you all know i love all of you guys alot and Poke Meadows will continue to grow and become an amazing place for everyone to come along and play here! Thank you again everyone! Also more EXCITING News for you all! FOUR BRAND NEW GYMS will be coming to Poke Meadows during this Summer period, that means we will be hiring FOUR NEW GYM LEADERS The new four gym types are: Poison, Psychic, Fire and Ground! You guys may NOW apply for any of these four gyms, simply go here http://www.pokemeadows.com/forums/m/21128918/viewthread/29978536-gym-leader-application-template Copy the template and create a new thread and fill in all of the details it asks you! Oh, but that's not everything! This is good news and bad news, sadly one of our Helpers has now took another path and is no longer on the Team. This means a new Helper position has opened and up for grabs! 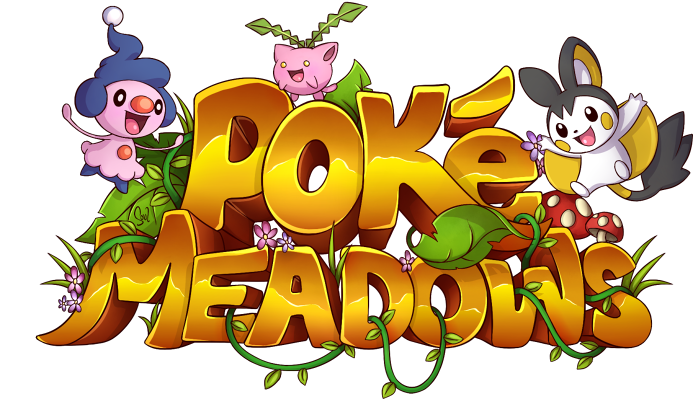 You can apply the same way, simply go to here http://www.pokemeadows.com/forums/m/21128918/viewthread/29548727-poke-meadows-helper-application-template Copy the template and create a new thread and fill in all of the questions it asks you! Also, please note that this certain Helper has left on good terms and shouldn't be questioned/disrespected for their choices. Thanks everyone, today is a good day for Poke Meadows! Glad you all could be a part of it! Lots of love from Ghouly! Hey players of Poké Meadows! We have now updated the Server to 5.1.2, this means to play on the Server you will need to update your Pixelmon Version. 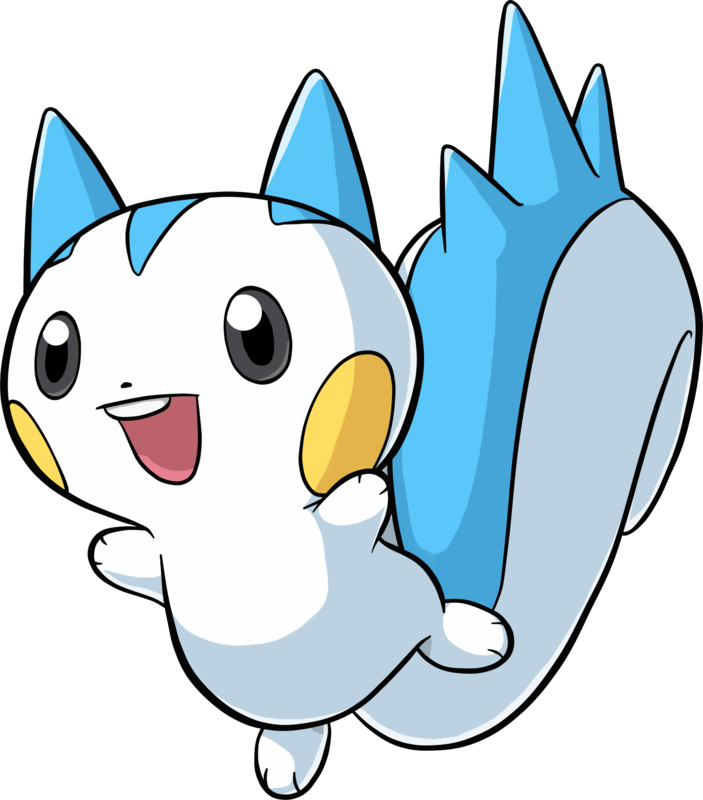 This update is very fun and adds 4 brand new Pokemon into the game - Bronzor, Bronzong, Snover and Abomasnow! So get out there and catch those new Pokemon! Hopefully this helps you guys and hope to see you back on Poke Meadows again! Love you all and thank you for playing Poké Meadows! Hey players of Poké Meadows! We have now updated the Server to 5.1.1, this means to play on the Server you will need to update your Pixelmon Version. 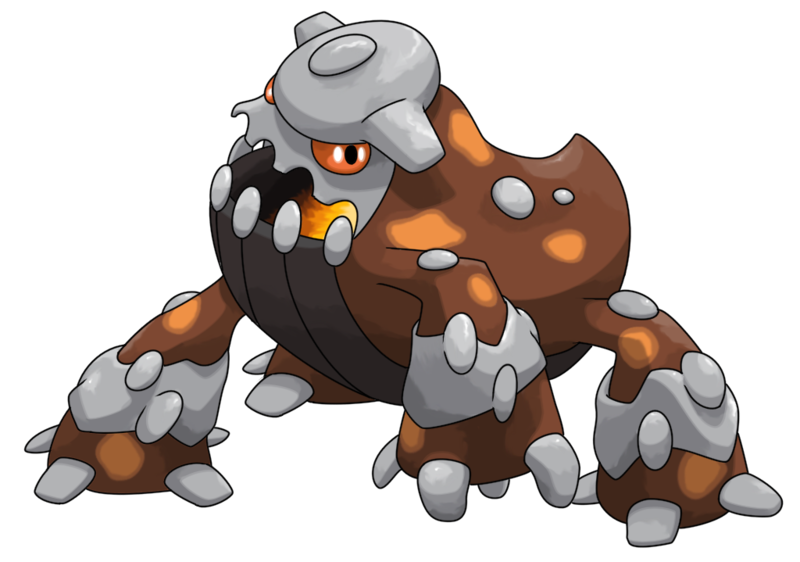 This update is very fun and adds a handful of new Pokemon into the game along with two new Legendaries - Heatran and Bidoof! Anyway... we have also released Summer onto the Server this will mean lots of new events coming your way, a brand new /Kit Summer and a bunch of new additions to the Server so keep an eye out for all of these! Hey players of Poké Meadows! We have now updated to the newest version of Pixelmon! VERSION 5.0.4! This is a Bug Fix update, but to this means to get on our Server you will have to update your pixelmon! Simply do this by downloading the latest version here http://pixelmonmod.com/downloads.php and replacing your old version with the new one, or selecting 5.0.4 if you're on the launcher!